The Day of Wine in Sweden, which will be celebrated on September 12th, becomes one of the principal events and will include the presence of approximately twenty importers of Spanish products. Our entity will exhibit the characteristics to which our quality seal is subject, and will show the attendees the technique for correctly cutting the product through a ham cutting exhibition, to be led by a professional cutter. On September 13th, the representatives of our entity will offer a conference in the headquarters of the Instituto Cervantes. 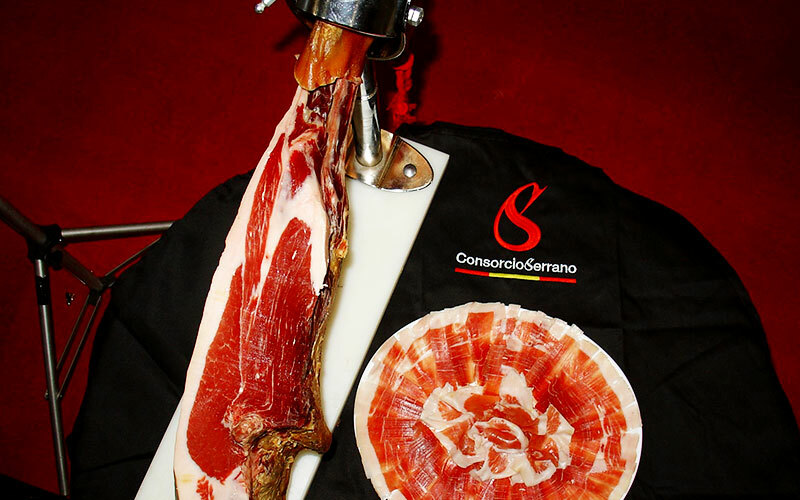 Throughout the presentation, the Spanish culture of ham and the differences of the ConsorcioSerrano ham will be presented. Also, throughout the day, our entity will organise training courses with the companies that import ham to the Swedish capital. On the final day, September 14th, our entity will take part in the celebration of a meeting day with various Swedish distributors in order to find new windows for export to the Nordic country. 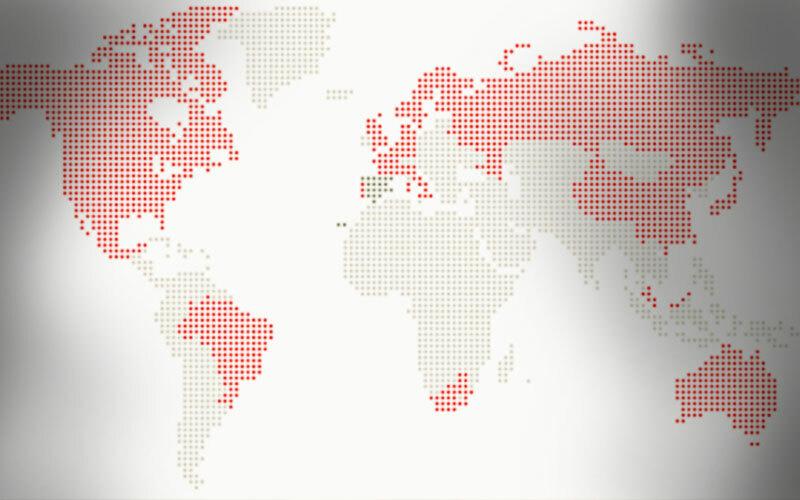 In this way, the ConsorcioSerrano quality seal will continue to consolidate on an international level and commercial bonds will be formed between Sweden and Spain. 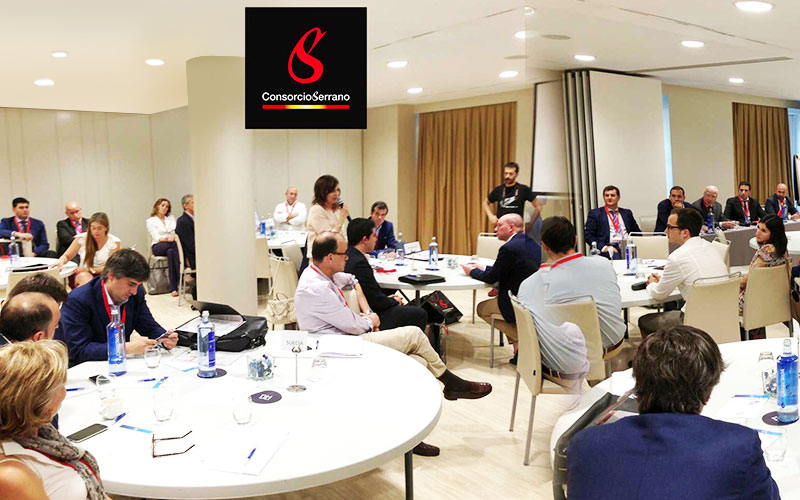 “These events are an opportunity for the Consorcio del Jamón Serrano Español to strengthen the position of our quality product in the Nordic setting“, states our Marketing and Advertising director, Miguel Ángel García Bravo.